3. 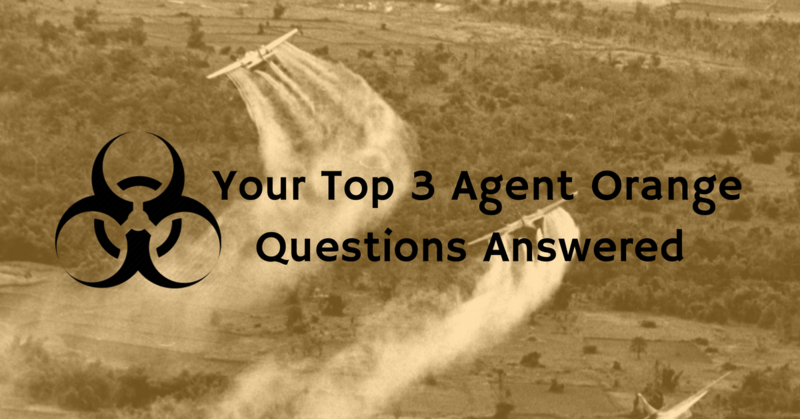 Are There Benefits Available To Children of Veterans Exposed to Agent Orange? Yes, there are compensation benefits available to those children suffering a birth defect due to Agent Orange exposure, but the VA is strict on their criteria of eligibility for these types of benefits. If you’ve applied for Veterans Disability Benefits related to Agent Orange exposure and were denied, call our law firm today. Call us from anywhere in the nation at 866-866-VETS or contact our office online. We are sorry to hear that. We would be happy to discuss your claim with you. We can be reached at 866-866-8387.